While the largest segments of functional beverages are energy and sports drinks, functional dairy and dairy-alternative beverages, fruit and vegetable juices, teas, coffees, and waters have all become part of the ever-expanding category of functional beverages. By adding a custom nutrient premix, any beverage can be transformed into a functional beverage to provide more value to consumers. Any combination of these ingredients can be incorporated into a custom nutrient premix for easy addition to a beverage. Although formulating with functional ingredients addresses consumers’ demand for customized health and wellness, repeat purchase is largely driven by taste, so it’s critical to find a delicious way to deliver those health benefits. Functional beverages have unique flavor challenges in overcoming the often bitter or unpleasant tastes of functional ingredients. One useful technology is microencapsulation, a process that coats the ingredient particles (often with an oil or edible wax) to mask their taste and odor. Another option is the use of flavor technology, such as bitter maskers. A functional beverage can also be formulated with inherently bitter flavors (such as coffee, chocolate, cardamom, or grapefruit) to work with the ingredients rather than against them. Alternatively, spicy flavors (like ginger or cayenne) or sweet, indulgent flavors (like caramel macchiato or maple) can be used to mask the off tastes of functional ingredients. 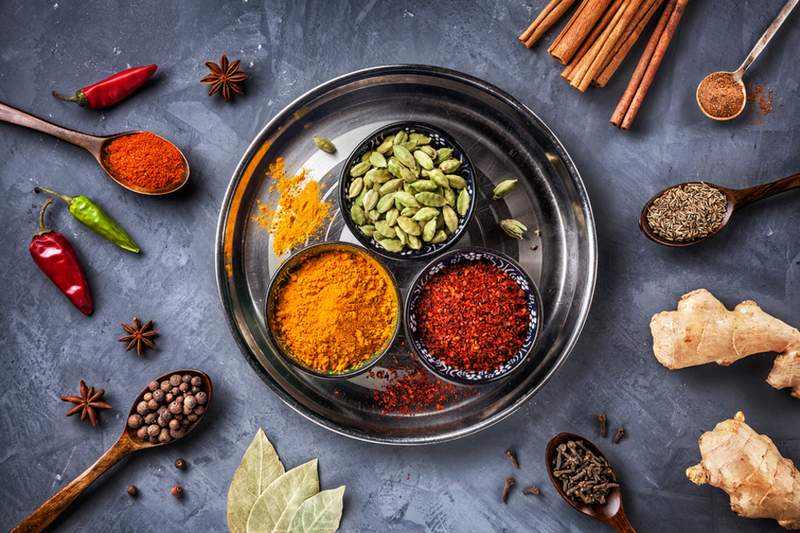 A marked Asian influence can be seen in the inclusion of kaffir lime and calamansi in trending citrus flavors, the mainstreaming of Indian and Chinese spices, and the expansion of China’s most popular floral flavors into the U.S. The use of hot peppers in beverages (often in conjunction with fruit flavors like lime or mango) represents a bold and inventive use of traditional Latino ingredients. 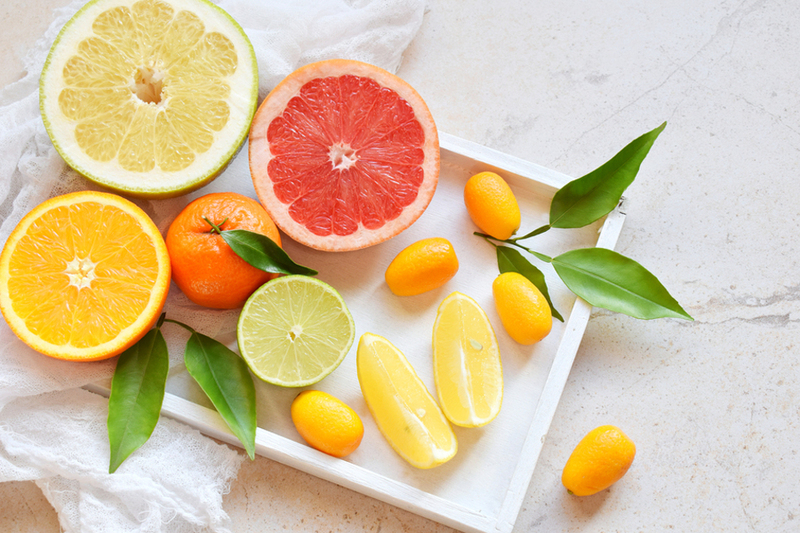 Citrus and floral flavors work especially well for functional juice blends, enhanced waters, and energy drinks, while Asian spices and sweet brown flavors complement functional teas, coffees, and coffee lattes. Whether it’s a global adventure in exotic spices or sweet nostalgic indulgence, consumers are always looking for beverages that taste great. Functional beverage manufacturers have some unique flavor challenges but a variety of solutions as well—ranging from microencapsulation to bitter maskers to smart flavor selection. For beverage manufacturers that want in on functional beverages, using a custom nutrient premix makes it easy. Buying a custom nutrient premix, rather than several individual ingredients, simplifies a number of business operations including production, purchasing, warehousing, and even quality control. Learn how Watson can help make your functional beverage a success with custom nutrient premixes and microencapsulation technology!